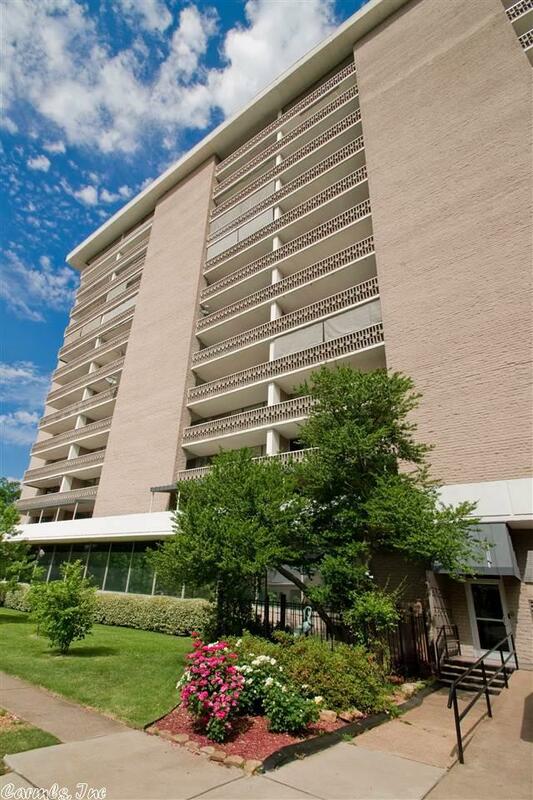 Precious, private end unit in gated condo community. 5 minutes to airport, near everything in ELR....River Market, both libraries, law school, Ark. Arts Center. Walk or ride your bike to work or River Market. Very economical home all electric, also Hyperleap Internet. Ask about special financing!